Vivid Sydney is held every year in Sydney. In 2015, another set of lights, locations and activities were created for those willing participants. I'm a willing participant. But I'm only interested with their light ideas. There are many ways to capture Vivid Sydney. But the most beautiful way to showcase this event, in my opinion, is through timelapse. Thus I wanted to do timelapse. I have a Nikon D800e. It also has a time-lapse menu so I was thinking of taking advantage of it. I plan to grab both time-lapse and movie. I need to take photos as well for this blog. Since I'm only doing snippets, I don't need to take time-lapse for hours. All my timelapse were under 10 minutes each. I haven't seen the ones on Chatswood. But I hear they are good as well. I haven't got enough time to visit all places as I was sick and I can't do anything in one entire week. If I wasn't sick, then I would have gone to more places and taken better videos. Anyway, it's still good that I managed to create one. 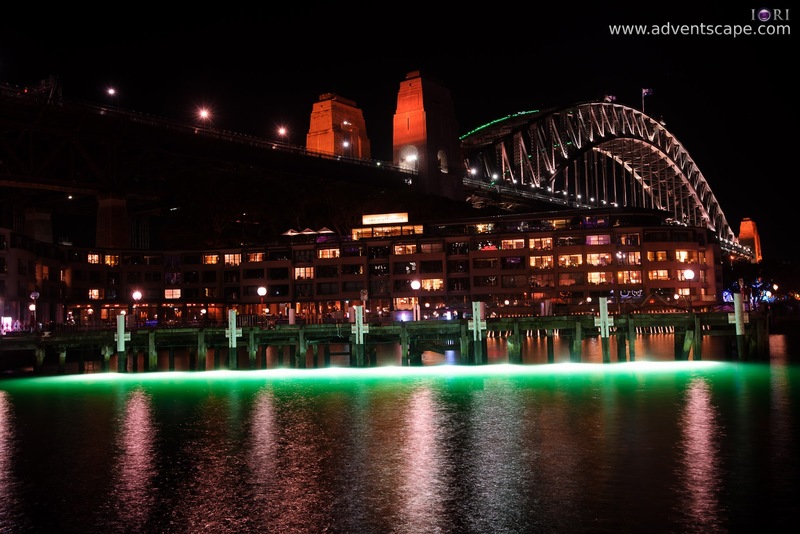 Is Vivid Sydney 2015 Better? 'YES' because in all smaller lighting showcase (e.g. around Circular Quay), it's far better than those I saw in the earlier years. 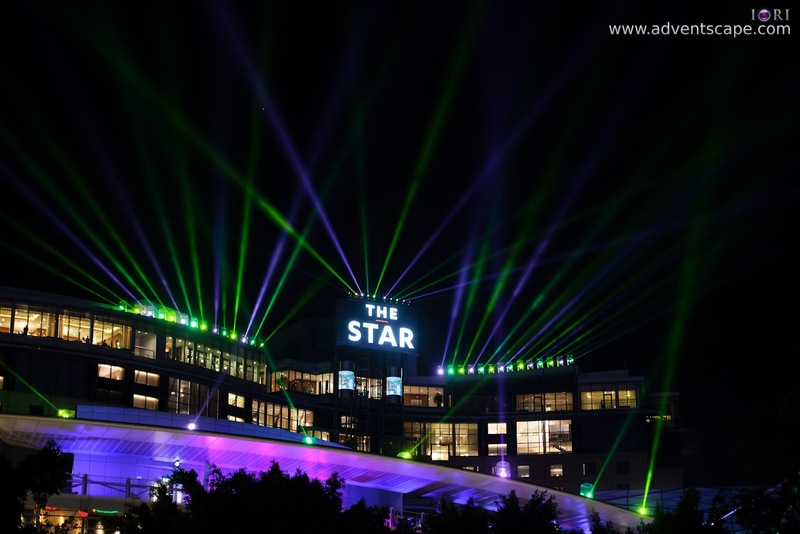 Adding the University of Sydney, The Star and Chatswood to contribute to Vivid Sydney is a good idea as well. The Museum of Contemporary Arts and Customs House is better this year. I like the design and the movie-like presentation of patterns. I always make it a point to watch these two buildings show off each other. Sydney Opera House is very subpar. I was expecting so much as this is usually the centre of attraction during Vivid Sydney. This year's Lighting the Sails are just cartoon-ish patterns that project at the Opera House. I'm expecting more. When I was walking at Circular Quay, I did not even bother looking at the Opera House. Darling Harbour's light presentation is like a big disco. I don't know. I felt that they could give more, show more and planned more. But it's like laser lights pointing everywhere. There's not much depth on the presentation. 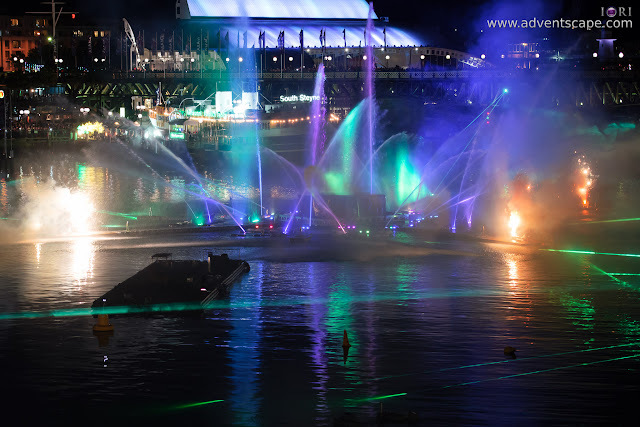 But be aware that if you managed to watch the lighting show (Darling Harbour) that features the fireworks, that is heaps better than anything else! I managed to watch this, but it didn't showed again. The fireworks would be costly I believe. 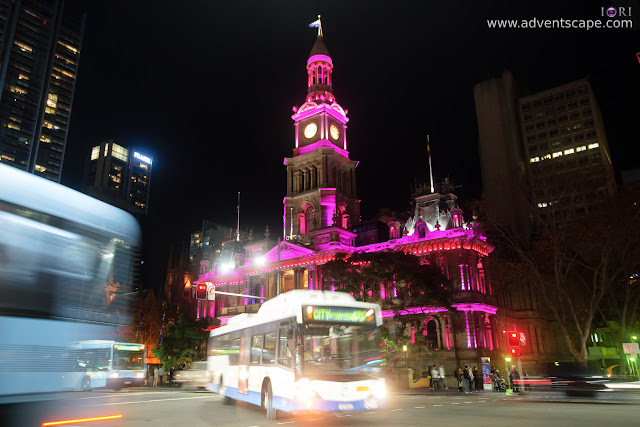 This is the first time I created an actual video for Vivid Sydney 2015. I used both video and time-lapse to construct the final movie. There are no ambient sound. I used the sound by Full Tilt called Conviction. I love this song. Generally, I love what I saw at Vivid Sydney 2015. Is it better? On small things yes. On bigger things, no. The most disappointing would probably be the Opera House presentation. It's un-interesting (for me) and un-lively. Now I'm excited to see Vivid Sydney 2016. I'm sure they are aware of the feedback about Opera House's light show.